LAST CHANCE: Registration for May Series Closes Friday, Classes Begin Next Week! 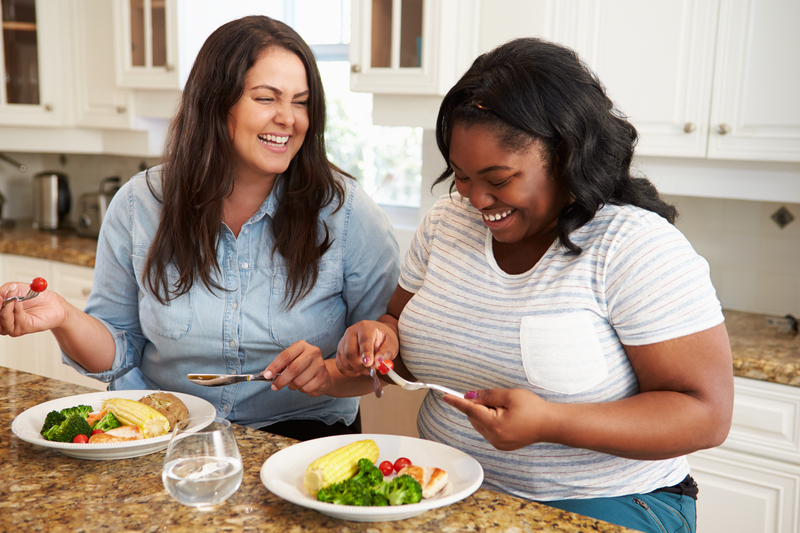 Spring into health with Eat Smart, Move More, Weigh Less, a 15-week online weight management program delivered in real-time by a live Registered Dietitian Nutritionist (RDN). In addition to the live weekly classes, participants receive one-on-one support from their RDN instructor through a private online portal. Classes can be attended from home or office using a computer, tablet, or smartphone. Your employer or health insurance may be covering the cost of the program. Please contact your HR or benefits representative for the coupon code. If you are an employer interested in covering the program for your employees, request a free demo.